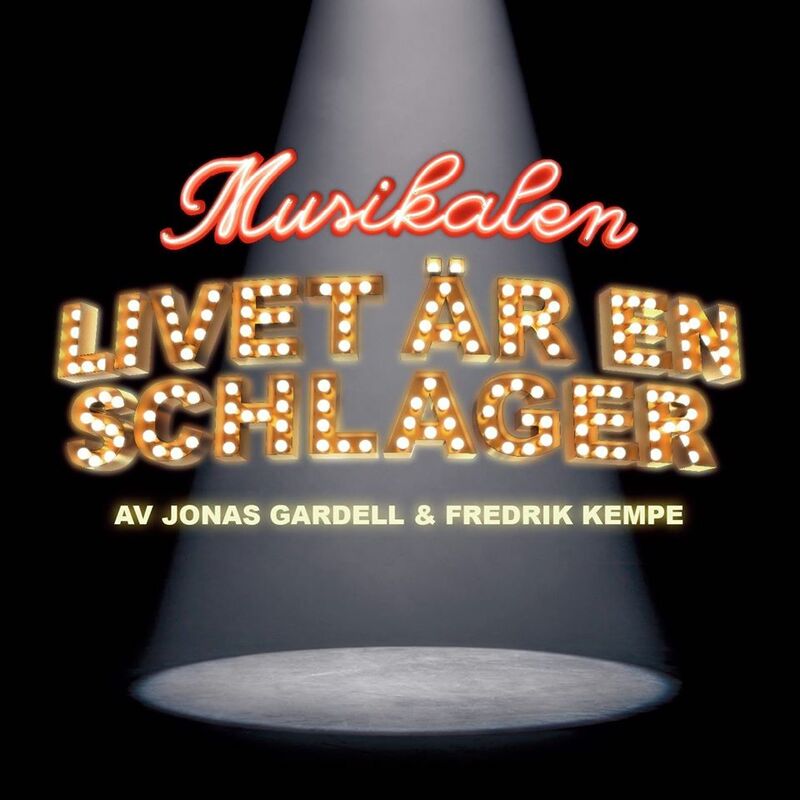 The original cast recording of “Livet är en schlager” will be released in Sweden on 28 January 2015. It has started to appear in online stores for pre-ordering. The album will contain 15 tracks. The first single from the “Livet är en schlager” cast recording has been released worldwide on iTunes and Spotify. 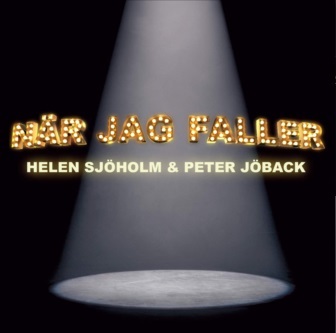 “När jag faller” (When I fall) is sung by Helen Sjöholm (Mona) and Peter Jöback (Candy). No word yet on when the cast recording is being released. Lots of news about “Livet är en schlager” courtesy of a press release. 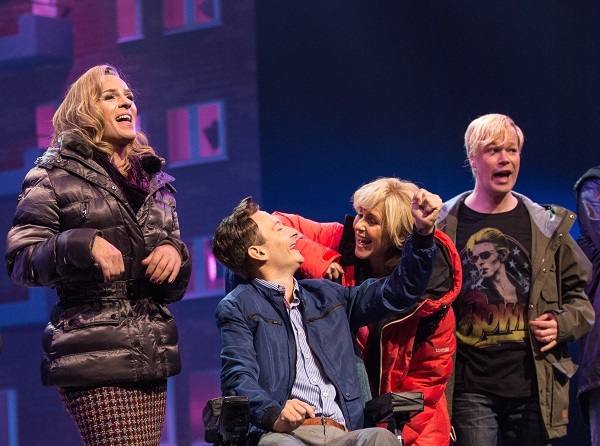 The show has been extended again by a further 48 performances taking it up to 25 April 2015. Tickets for these extra performances go on sale at 9am on Friday 21 November 2014. Also on Friday, the first single from the upcoming cast recording will be released to radio. 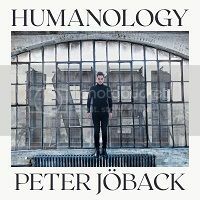 “När jag faller” (When I fall) is a duet with Peter Jöback and Helen Sjöholm. There are no further details about the release of the cast recording yet. On Saturday 22 November 2014, a TV documentary taking you behind the scenes of the show will be broadcast on SVT1 at 16:50. “Livet är en Schlager – och hårt arbete” (Life is a pop song – and hard work) will also be available on SVT Play. The full press release can be read here (in Swedish). 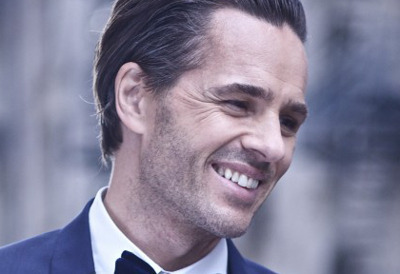 Peter will be one of the performers on stage at this year’s World AIDS Day Gala in Stockholm. The Gala will be held at the Rival Hotel on 1 December 2014. Other performers include Shirley Clamp, Timoteij, Ann-Louise Hanson, Erik Linder and others. Tickets can be booked here. The musical “Livet är en schlager” has been extended until 17 January 2015 at Cirkus in Stockholm. 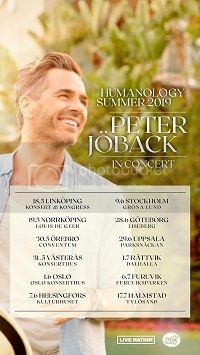 Tickets can be booked here.